The new movie of Neon Genesis Evangelion "Evangelion: 2.0 You Can (Not) Advance" is to come out on June 27th and the advance ticket is now on sale. 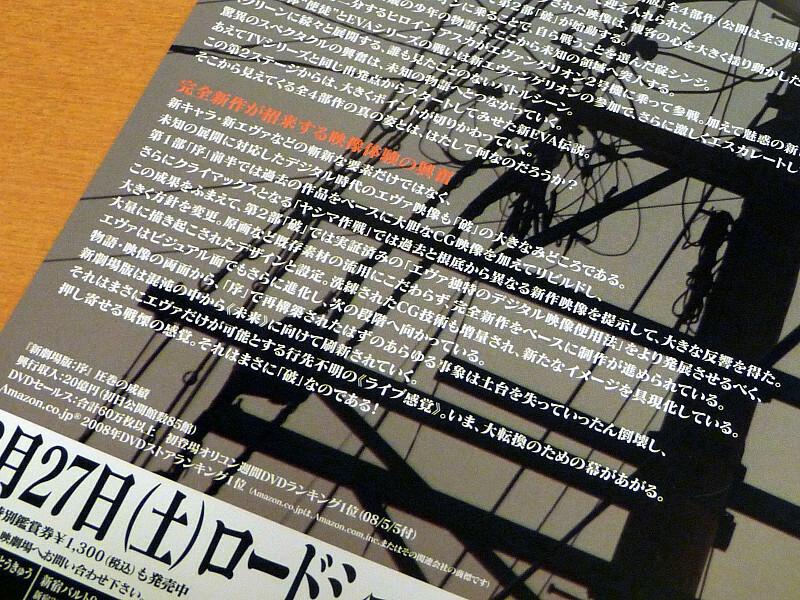 The flyer distributed with the advanced ticket revealed some interesting details. 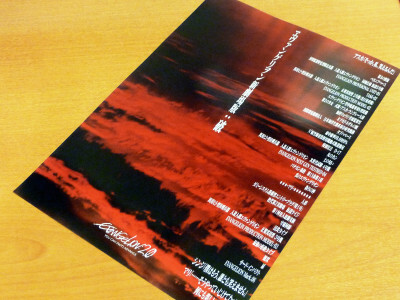 The storyline will be completely different from the TV series, a new Evangelion will be introduced, and notably, Asuka Langley Soryu's name appear as "Asuka Langley Shikinami" on the flyer. What are they implying with this? 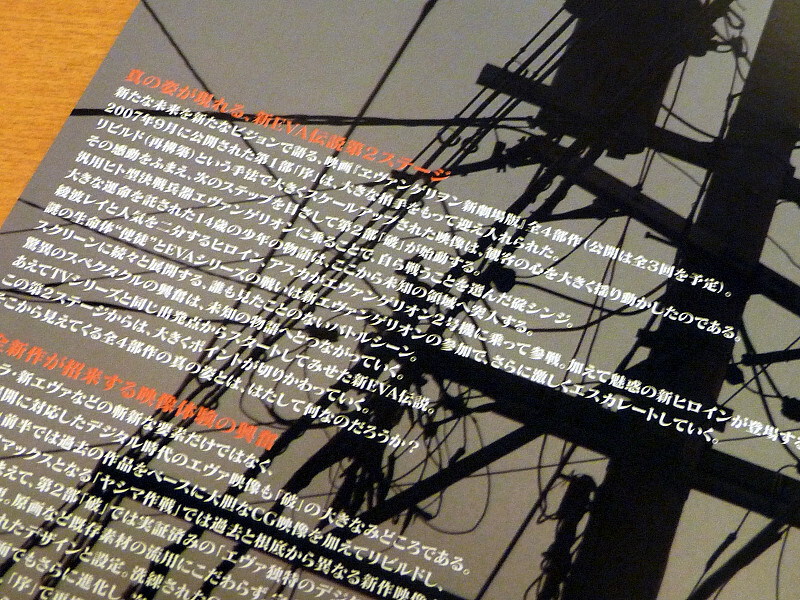 Read on for details and pics. A notice at "Cinema Square Tokyu" at Shinjuku, where we purchased the ticket. 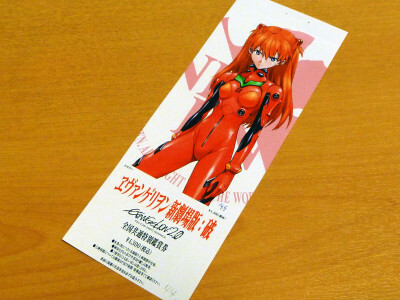 This is the special ticket featuring Asuka. 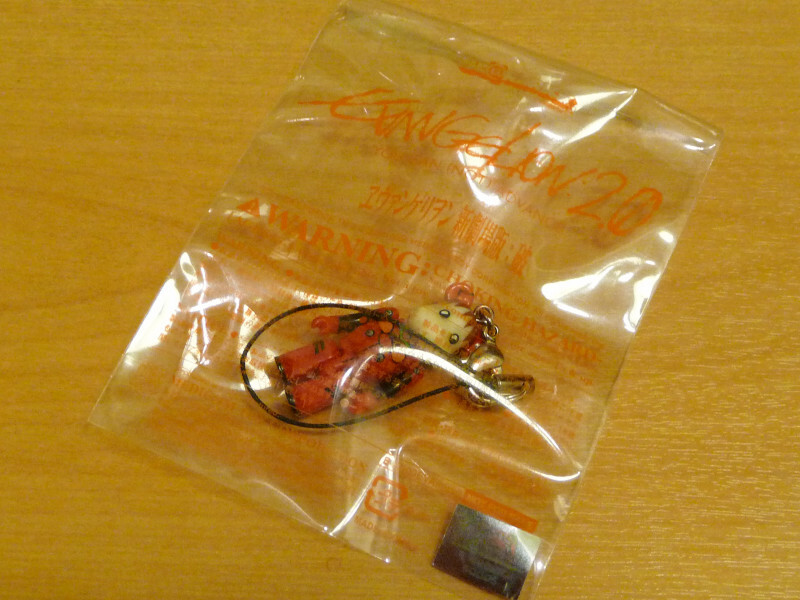 Among the phrases like "The third Angel", "Key of Nebuchadnezzar" and "Hit Probability 99.9999%" is the words "The Second Girl Capt. 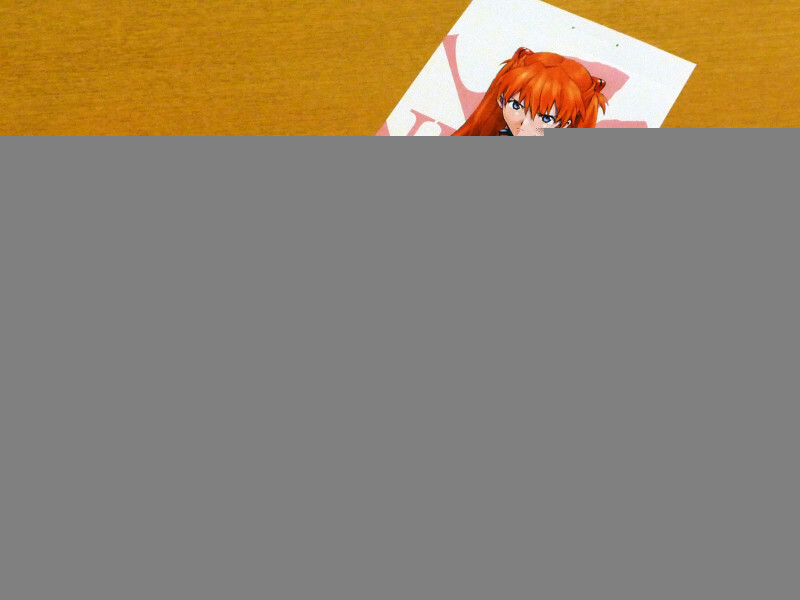 Asuka Langley Shikinami"
Mentions of the "Dummy System", "Unit 03", "Third Impact" and the new character "Mari". Release date undecided of "Evangelion Shin Gekijoban: Kyu" and "Evangelion Shin Gekijoban: ? 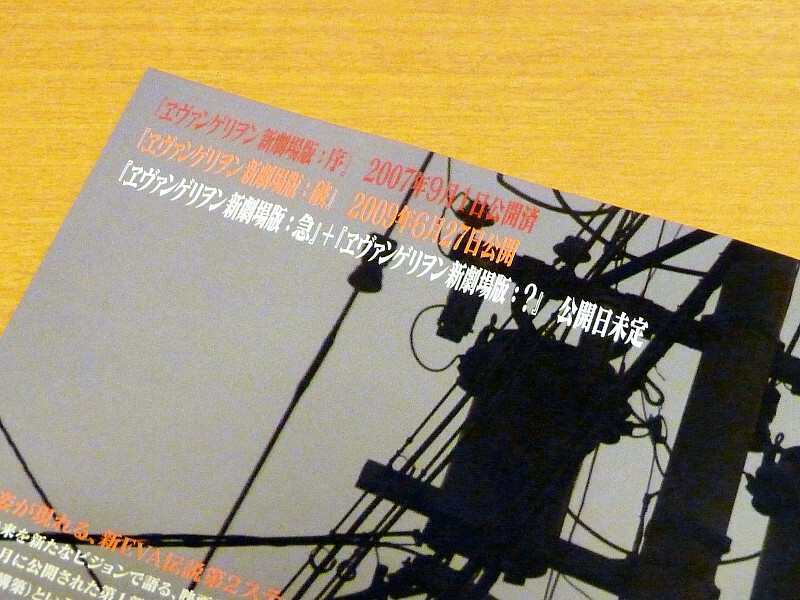 ", the conclusion of the Rebuild of Evangelion tetralogy. 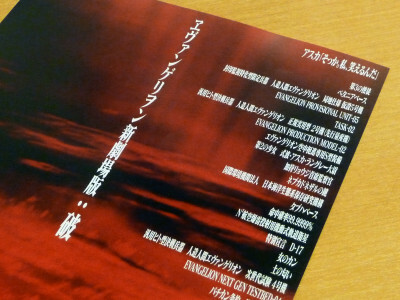 It states clearly that this second stage will be a major turning point in the saga. 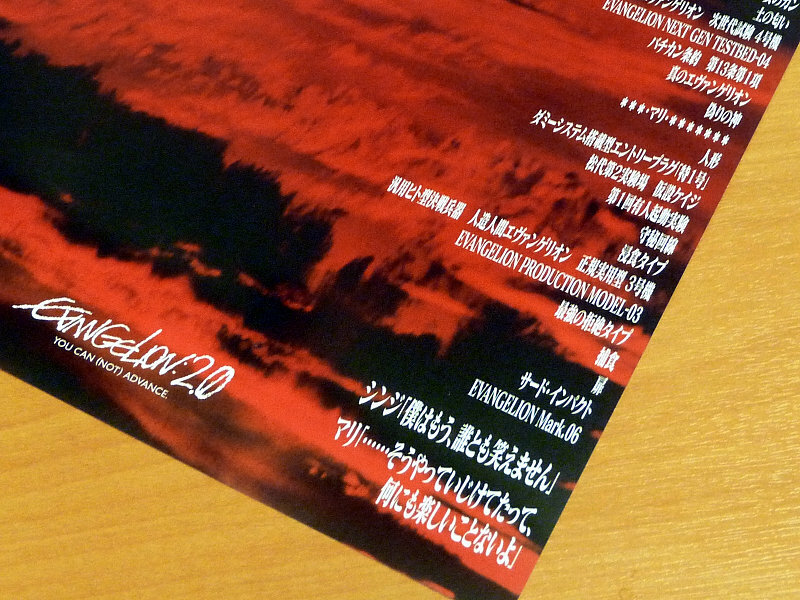 Unlike the first movie, the production of "Evangelion: 2.0" is conducted as a totally new creation, not being tied down to using original pictures and other existing materials from the TV series. 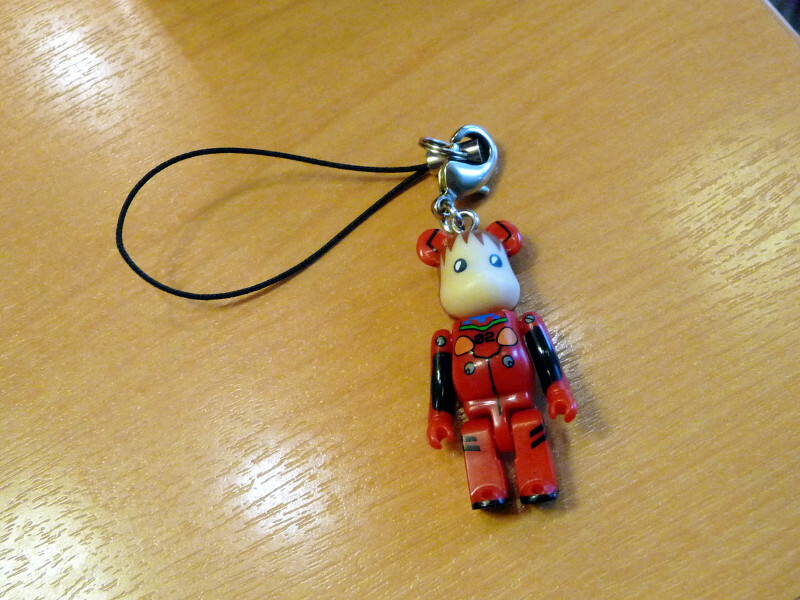 This is the Be@rbrick toy bundled with the ticket. 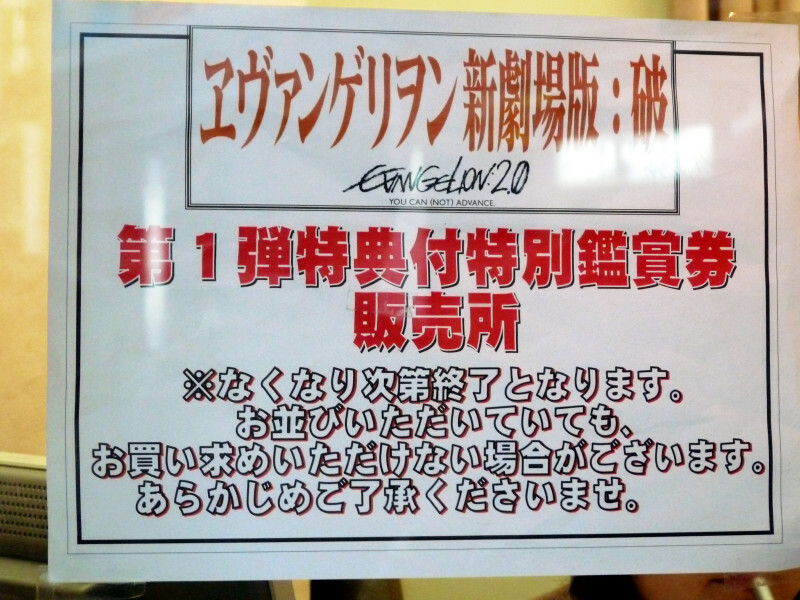 The second version of special advance ticket will feature Rei Ayanami, and a third version is planned though the character to be featured is undisclosed. 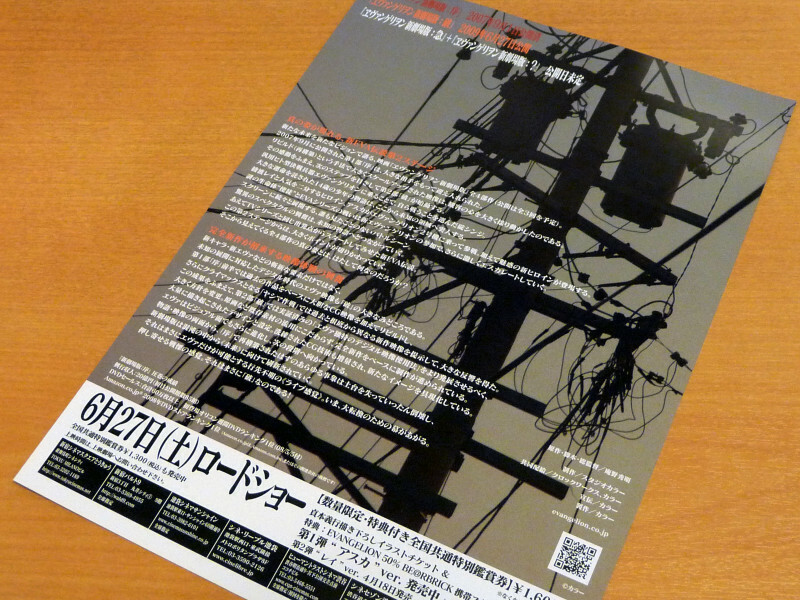 You can see the front side of the flyer on the official website (click to enlarge). Previous >>CeBIT2009: At last in Europe! Photo review of “Google Phone” European Edition.